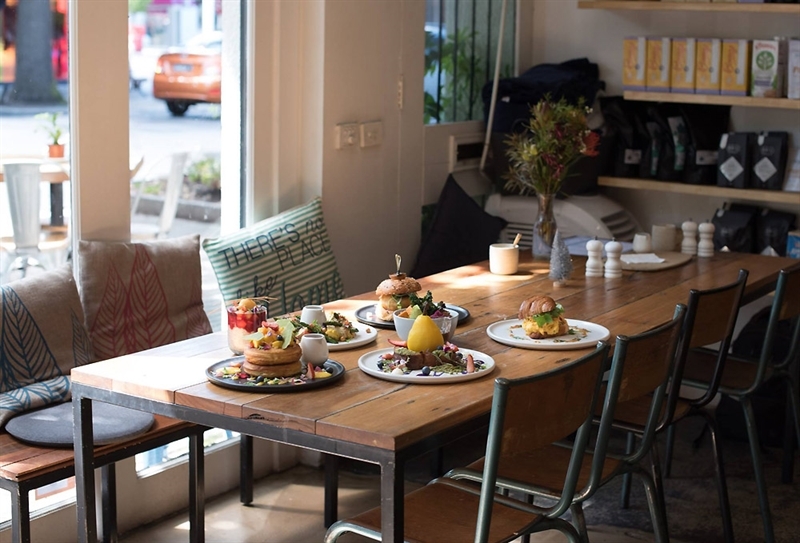 A cheery cafe to meet friends for tasty and playful breakfast, brunch and lunches. 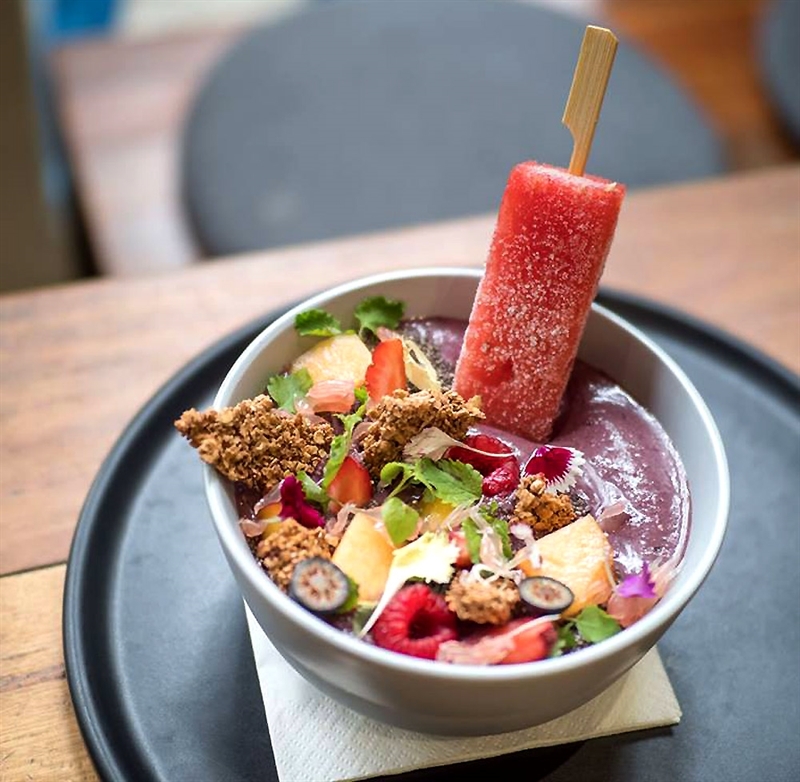 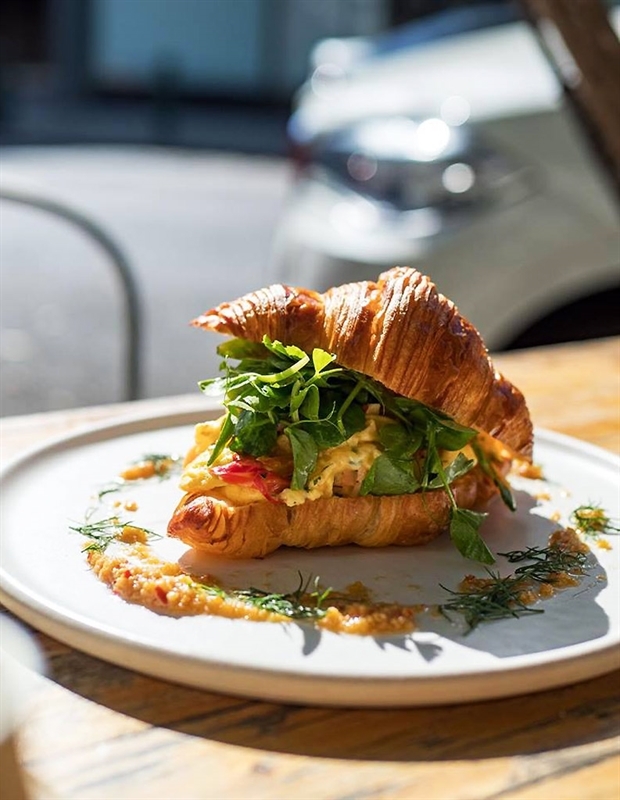 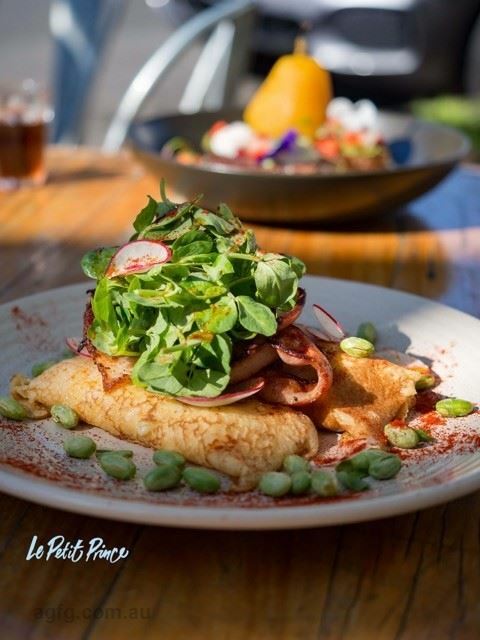 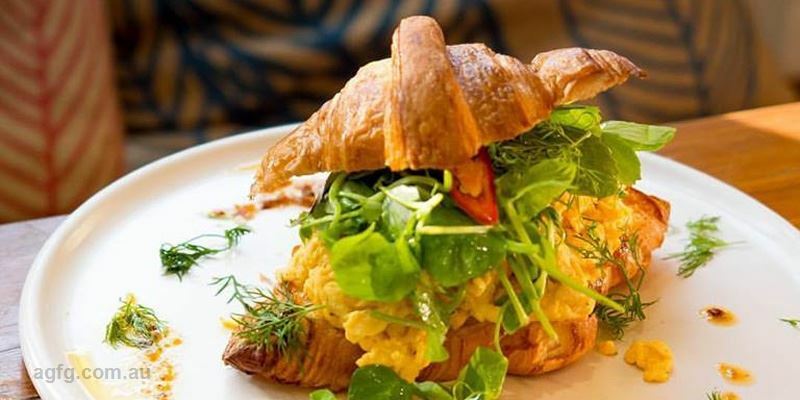 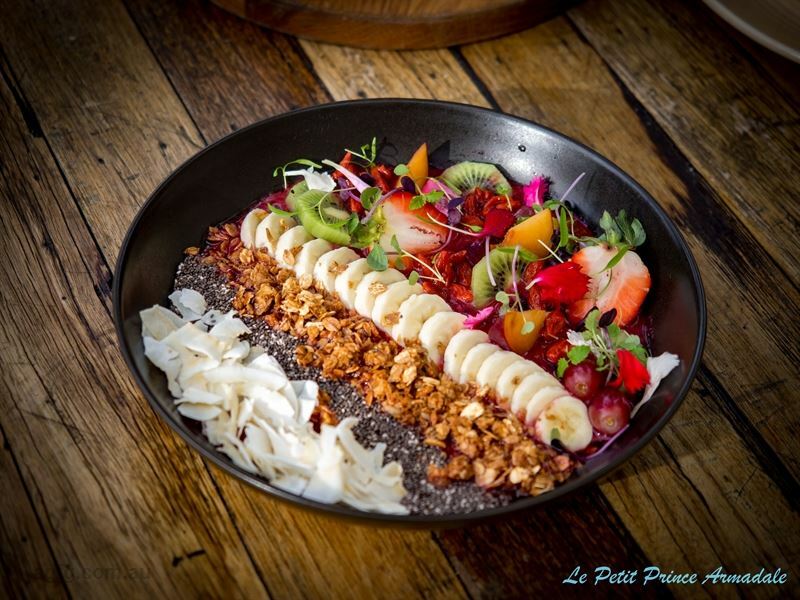 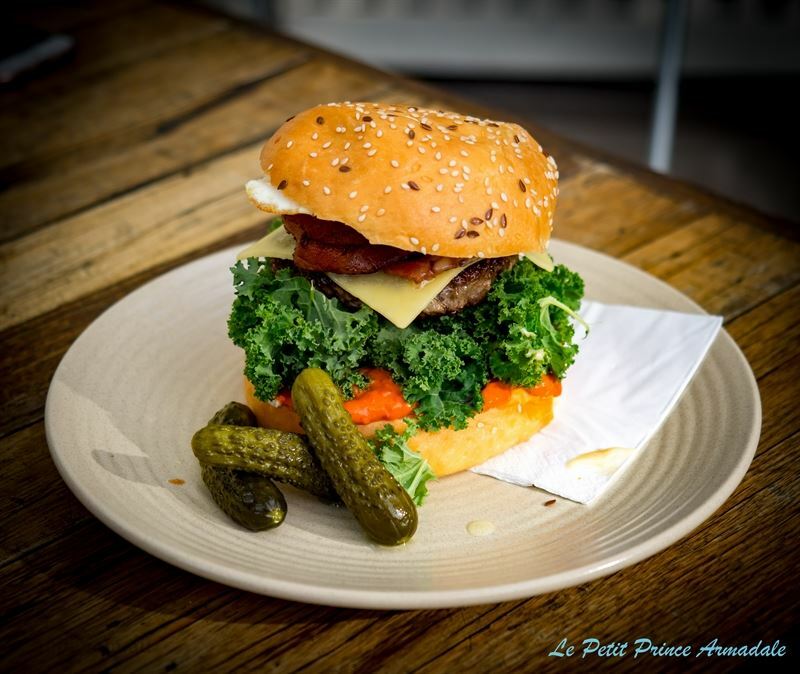 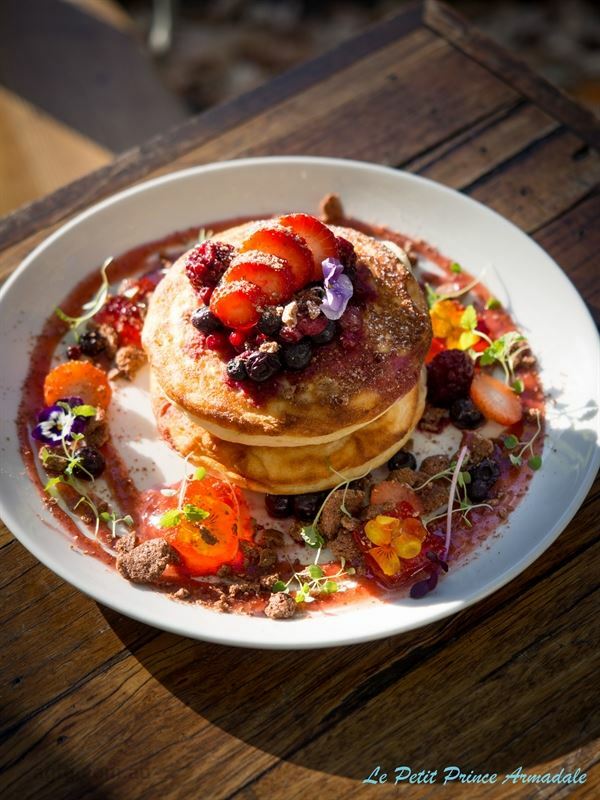 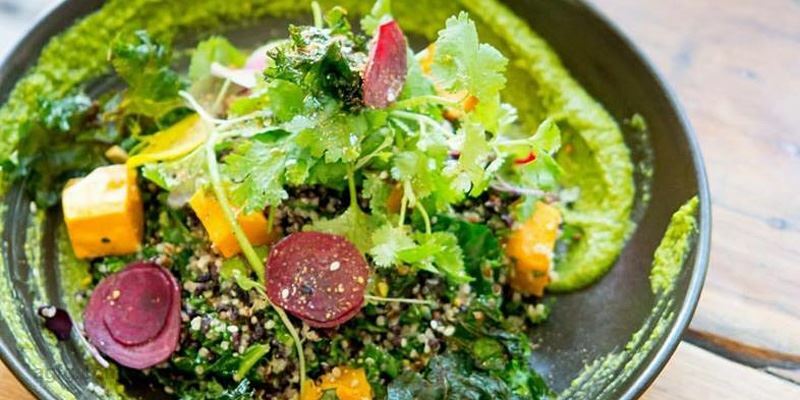 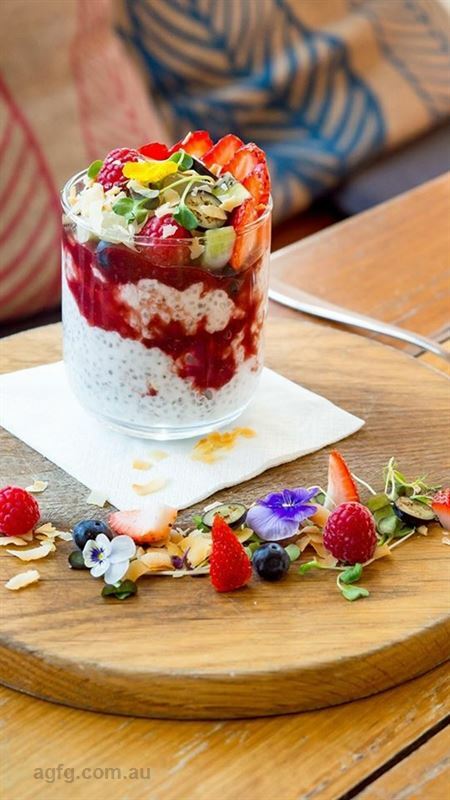 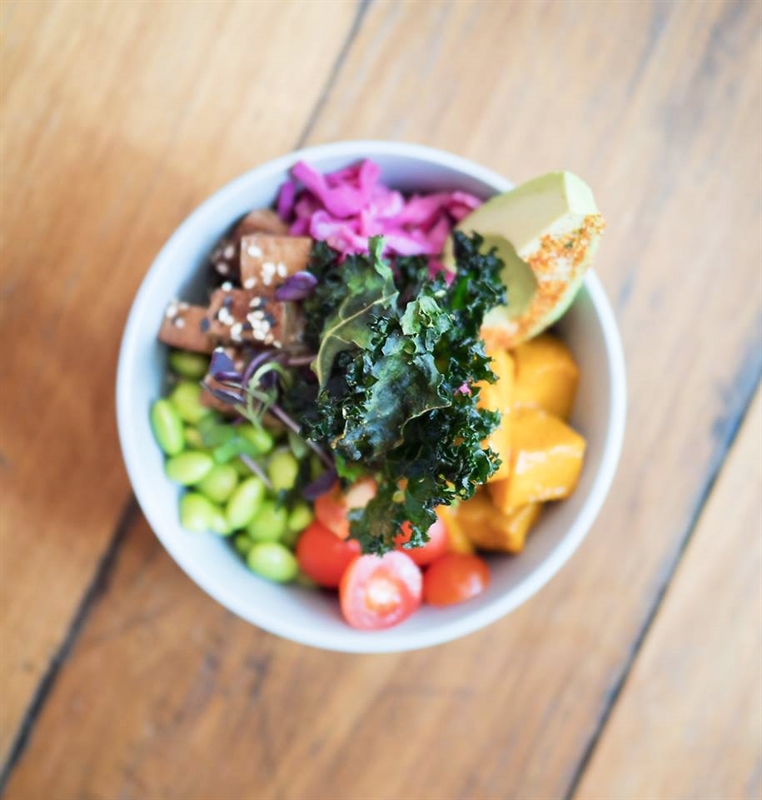 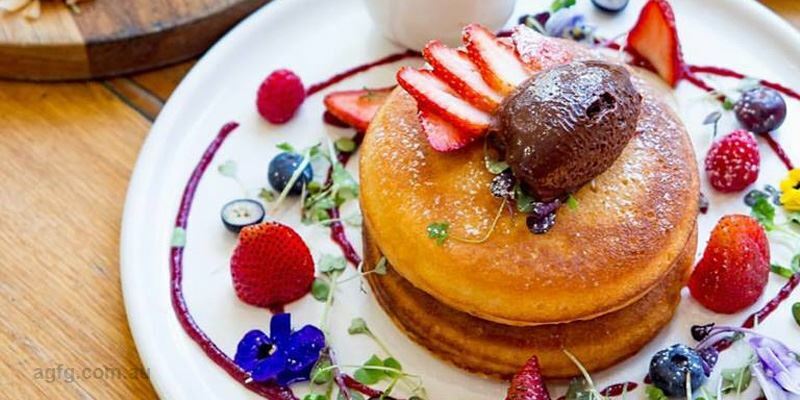 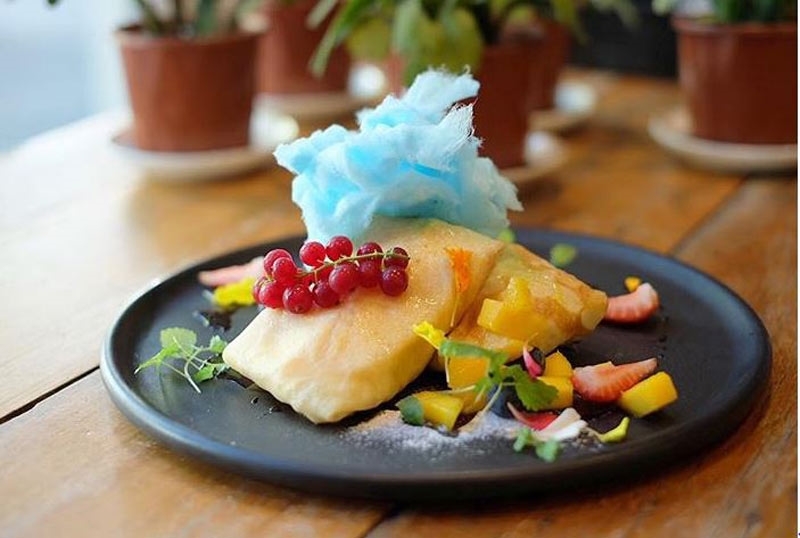 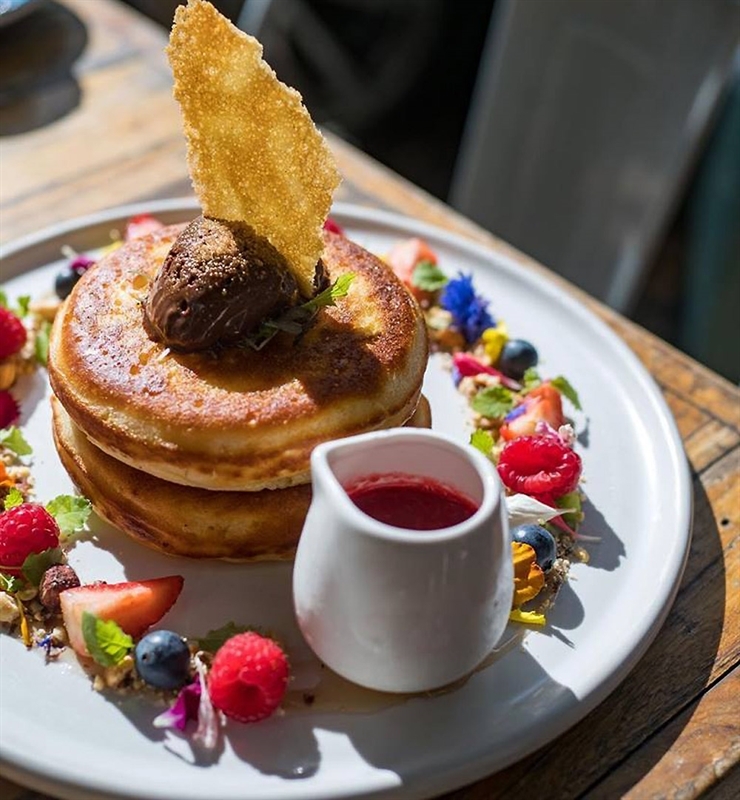 Le Petit Prince is an Armadale hot spot for mingling over coffee and delectable dishes, found on Mercer Road. 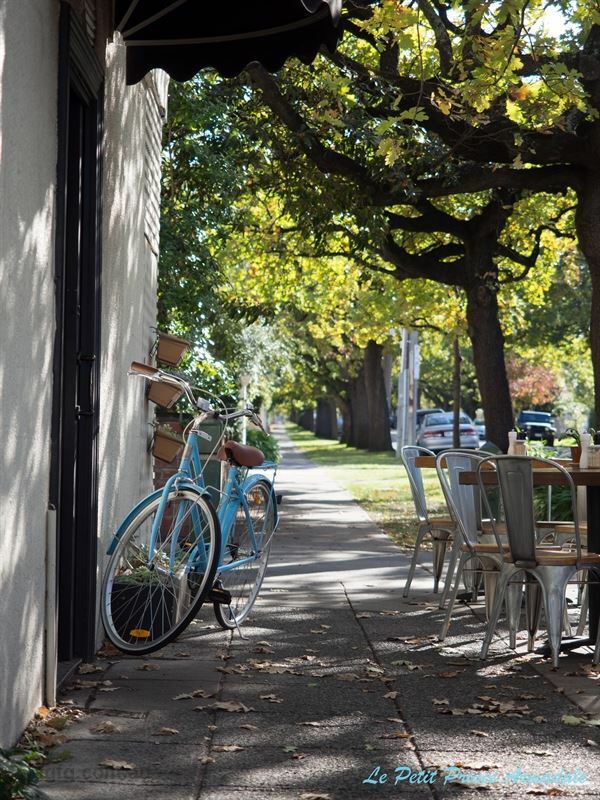 A trendy setting attracts a mixed crowd of locals, who meet to enjoy brunch together surrounded by matte black and crisp white tones, beside shelves offering a selection of gourmet goodies and posies of dainty blooms; while those with four legged friends are welcomed to dine alfresco. 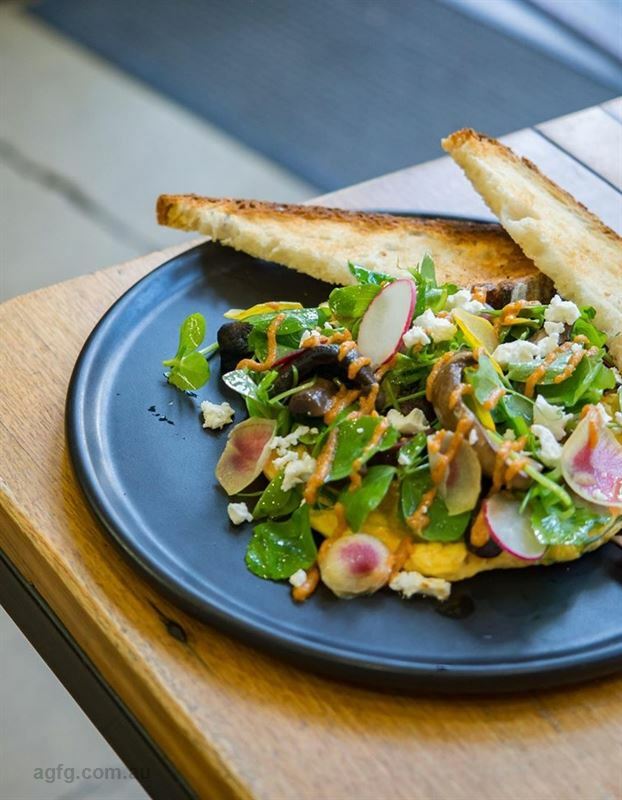 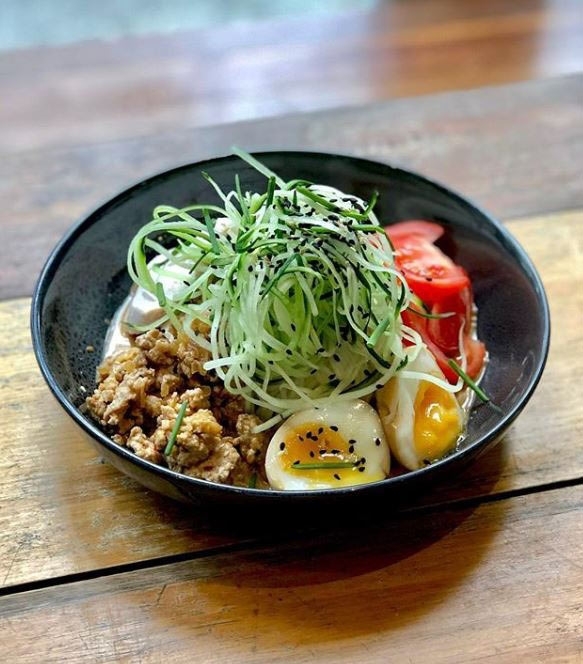 Feel drawn by rich aromas of ground Axil Coffee Roasters and browse over a mouth-watering Mod Oz menu for a dish to savour. 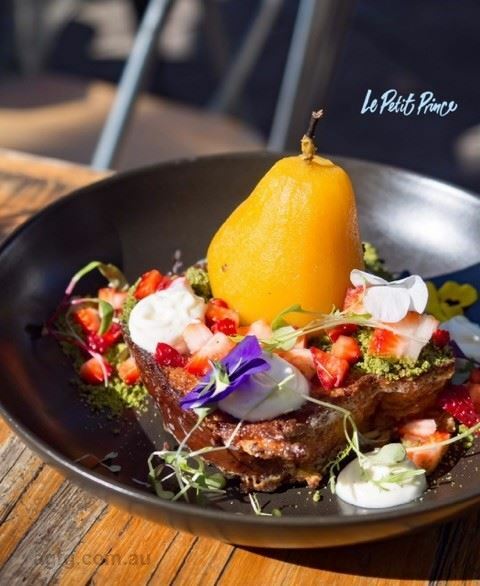 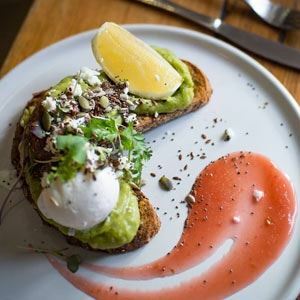 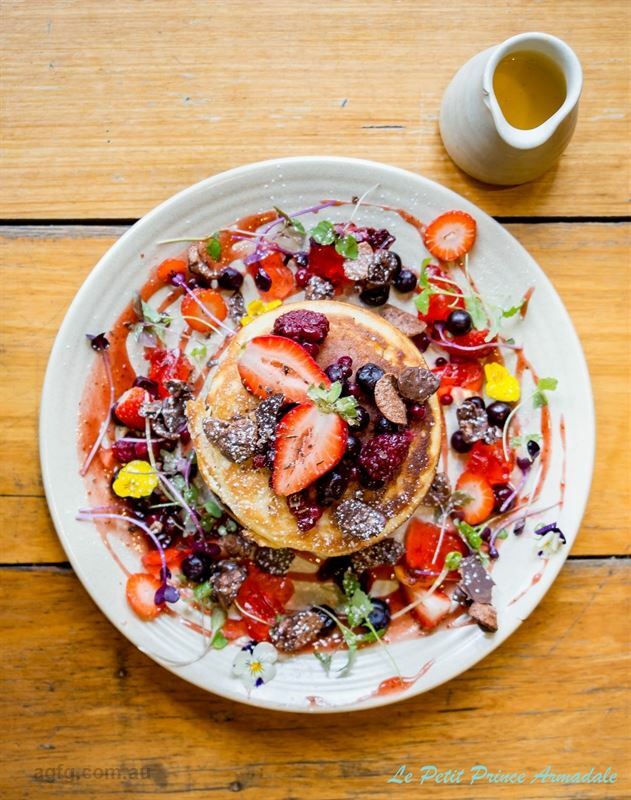 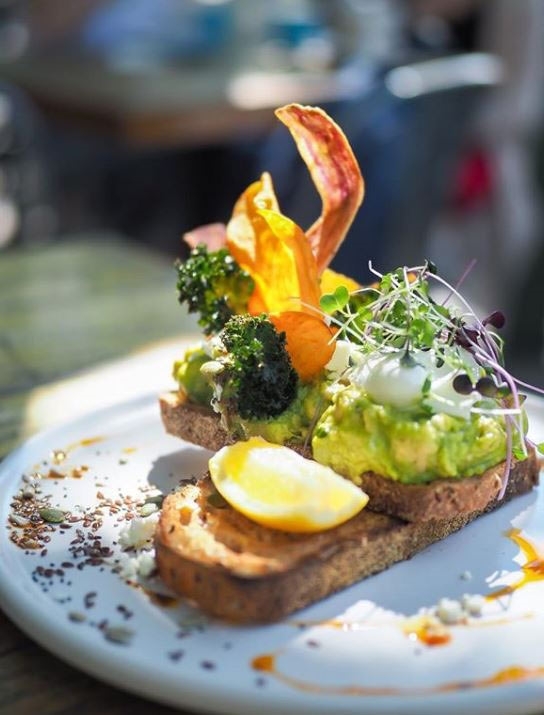 Perhaps opt for a morning treat of French toast with saffron poached pear, fresh berries, soy matcha soil, vanilla honey yoghurt, butterfly pea reduction and caramelised brown sugar syrup to pour, or delve into chilli scrambled eggs on a fresh croissant with smoked salmon.